The natural flavor of lime is an international favorite. Thai food, margaritas, desserts… the uses are plentiful. 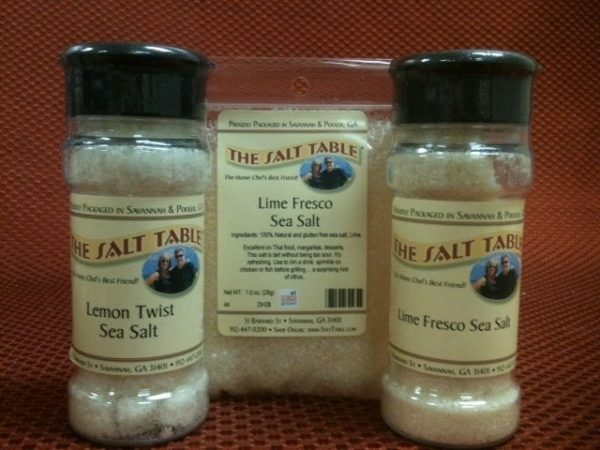 Lime Fresco Salt is tart without being too sour. It is refreshing and verSalttile. 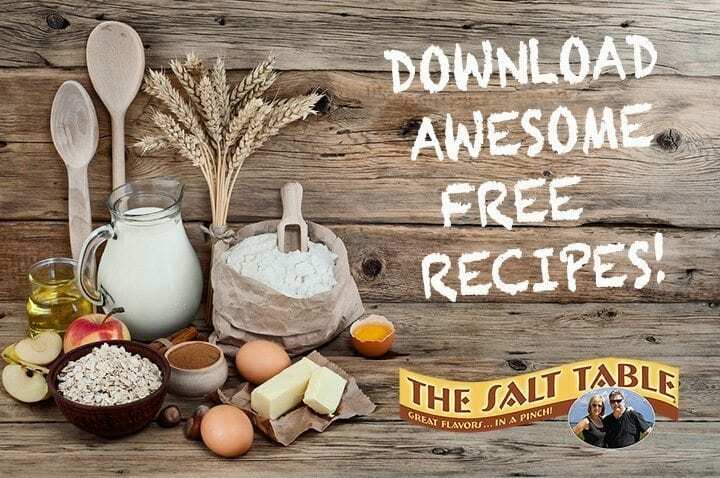 Use to rim a drink glass, sprinkle on chicken or fish before grilling or add to a crisp Salt ad for a surprising hint of citrus. Ingredients: Natural sea salt, lime. THIS IS A SALT THAT IS FUSED, AND BECAUSE IT IS A NATURAL PRODUCT IT CAN GET “STICKY”. WHEN THIS HAPPENS, IT CAN BE EASILY BROKEN UP WITH A FORK.